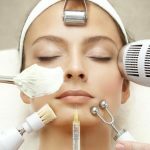 If you’re reading this, you probably have gone to at least one normal facial in your life but it’s time to say goodbye to your good old regular facials and hello to these crazy facials that might actually work on you. By the end of this article, you will learn how bird poop became a Japanese facial and you might possibly consider that to be your holy grail like how Victoria Beckham swears by Sheep Placenta facials. Sheep Placenta is nothing new. Having a lamb’s afterbirth on your face is known to be able to reverse signs of ageing and although science is debating on whether it’s true or not, A-lister celebrities Victoria Beckham and Simon Cowell still swear by this facial. Do not worry as this facial is animal-friendly – the serum is derived from sheep placentas that were once discarded after meat slaughter. It all started when beauty vlogger Michelle Phan posted a video of her making a face mask with a $2 bag of unscented kitten litter and mixing it with water. 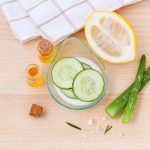 She claims that this DIY mask moisturizes and clears the skin but some are doubtful about it as some brands contain aluminium silicate, a neurotoxin for humans and also an ingredient also used in glass-making and housing insulation. I don’t know about you but when it comes to moisturising the skin, I would rather go for the Liascare Hydrating Facial. 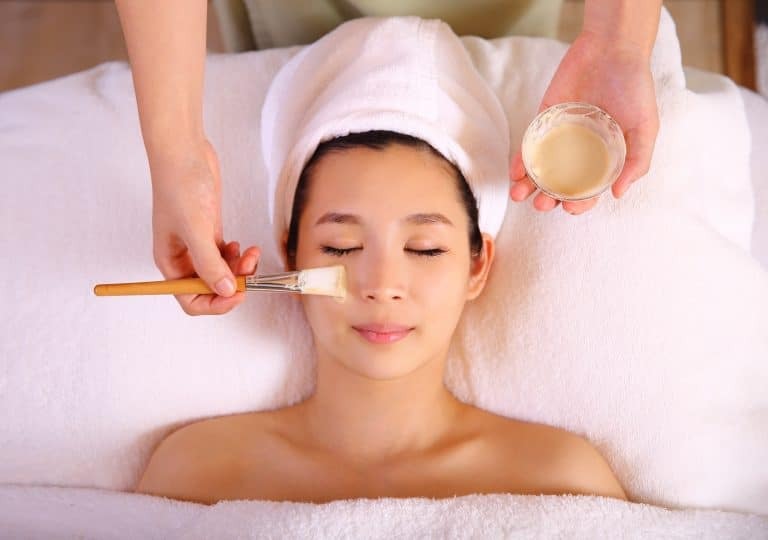 This popular facial in China entails a regular massage on the face, followed by wrapping the face with a towel soaked in a special kind of alcohol and lighting fire to the said towel! But before the flames burn the towel and touch the skin, the fire would be extinguished with another towel. This treatment apparently stimulates the skin and helps in skin dullness, sagging and wrinkles. Although we may agree that “beauty is pain”, drawing blood from our own face and injecting them back in might be a bit overboard. This facial became highly raved when Kim Kardashian West went for it on the reality show Keeping Up With The Kardashians, which she now deemed it as one of her regrets because the procedure was “rough” and “painful”. Crazy or not, in 2013, every Oscar winner and runner-up went home with a goodie bag containing $45,000 worth of freebies, including vouchers to this blood-harvesting facial. This is the most popular Japanese facial to date. The secret behind a beautiful and talented geisha back then was Nightingale droppings. 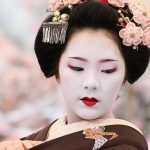 Geishas have traditionally worn heavy white makeup containing zinc and lead, which contributed to serious skin diseases and irritation. It was found that powdered nightingale droppings helped in removing the harmful makeup and soothes their skin at the same. 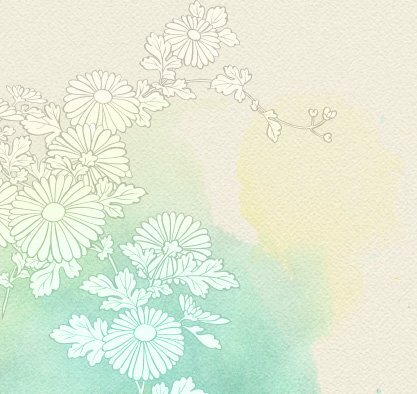 Although geisha makeup today no longer contains those dangerous ingredients, this unique Japanese facial is still a beauty secret in Japan and today recognised worldwide at facial spas. 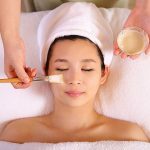 If you are wondering where in Singapore you can find this Japanese facial, Ikeda Spa invites you to their signature Geisha Organic Facial that uses nightingale droppings combined with their 300-stroke Japanese meridian massage technique that will remove dirt and exfoliate dead skin cells. No doubt you will leave the spa with soft, smooth and bright skin. Don’t miss out on this unique Japanese facial!